Betsy DeVos’ confirmation as U.S. Secretary of Education yesterday bookended one of the most heated and controversial debates over a presidential cabinet pick in U.S. history. The Senate split the vote 50-50, with Vice President Mike Pence casting the tie-breaker. While public school advocates point to DeVos’ pro-school voucher work in Michigan as evidence of perceived anti-public school leanings, supporters point to her outsider status and support of school choice programs as proof of her intent to usher in a new, market-driven approach to public education. No matter on which side you stand, one thing is clear: change is coming to America’s K12 schools. Time will tell what these changes look like. But education experts agree that a broad school voucher program is on the near-term horizon. With the prospect of more options for students and families comes a heightened sense of competition among providers. Which begs the question: Are your schools building the kinds of relationships that will keep students and families from choosing out? A quality education is essential. But academics alone won’t solve your problem. You have to improve the entire school experience. That includes listening to and engaging with different members of your school community. 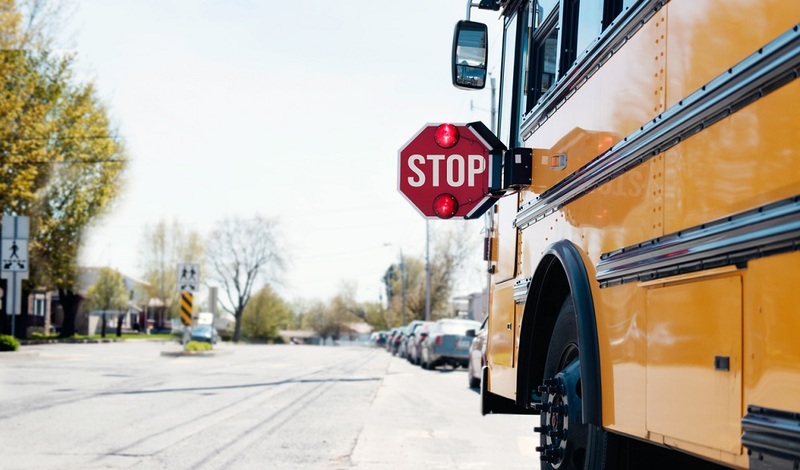 Earlier this year, we wrote about the importance of school customer service and how it could make the difference between families staying in your district or choosing out. The best school leaders know that parent and family satisfaction is vital to the success of their districts. 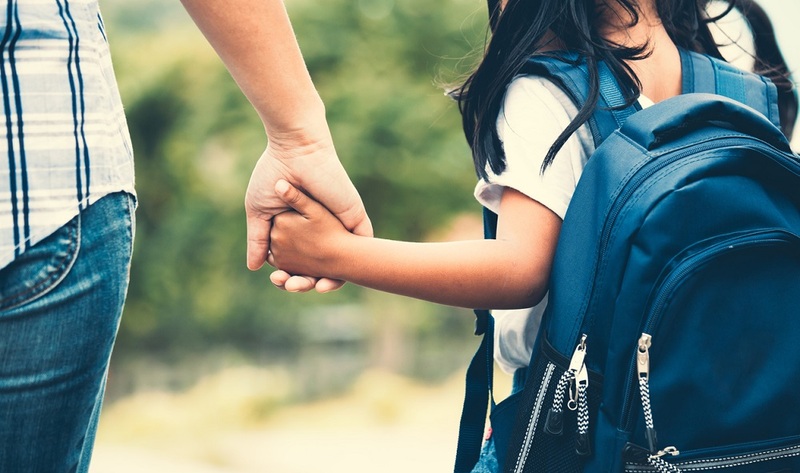 They understand that the ability to make parents and students feel heard builds community loyalty, drives trust, and is often the biggest factor that keeps families from choosing out. Dr. Wendy Robinson, superintendent of the Fort Wayne Community Schools in Indiana, doesn’t just promote the need for better customer service in her district, she embodies it. But there’s a problem with this: Most school leaders don’t know the first thing about quality customer service. In fact, up until recently (and in some places still), the term was considered taboo in education circles. Schools don’t have customers; they have students; they serve families. Fair enough. But isn’t that all the more reason to make service a priority? Looking to improve customer service and community engagement in your school or district this year? Start by debunking these three myths, courtesy of K12 Insight’s Definitive Guide to School Customer Service. Schools do have customers. Failing to realize this puts your school or district at a disadvantage. 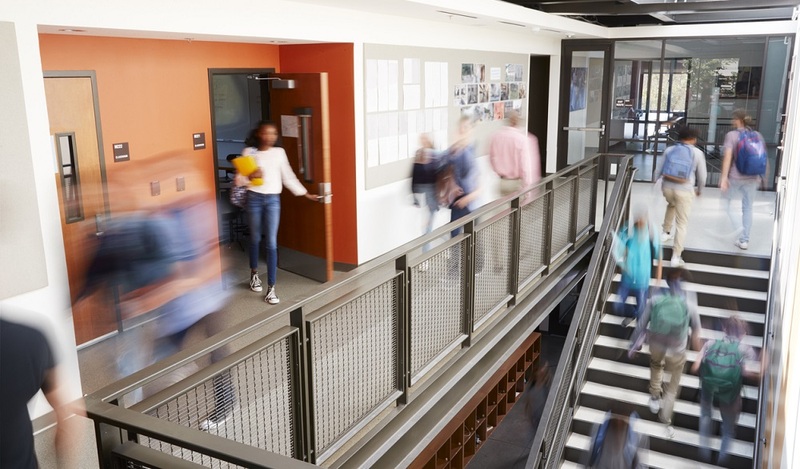 Be more responsive to students and parents and demonstrate the many ways your school has distanced itself from the competition. Many school leaders fear that inviting community feedback will open up their district to a steady stream of negativity. Although there’s no avoiding complaints, the goal is to create an environment for constructive criticism, occasional compliments, and more inclusive decision-making. Some educators contend that the time it takes to respond to community feedback is time better spent in the classroom. Customer service does take time. The good news: If done right, most of that investment can be divvied up across teams. How does your school or district prioritize customer service? Or is it not a priority? Tell us in the comments. 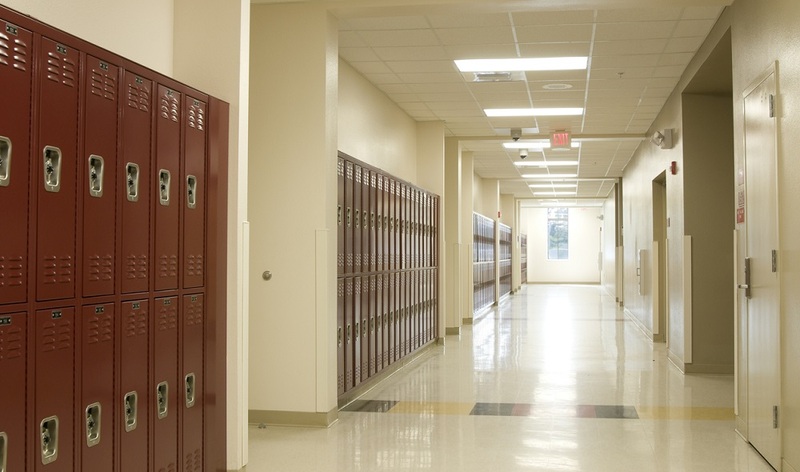 Want more ideas about how to stay competitive in a changing school market? Read Competition is coming. Why your schools need to innovate. 2 Comments on "What Betsy DeVos’ confirmation means for schools"
Public Schools need to step up and accept that competition “should” make them better or they can continue to live like “entitled”, skate through life, Gov’t funded brats. Schools certainly have customers, but the education process is not as simple as just a product “delivery” by the school or by the teacher. As with most knowledge services, the “customer” is also a “co-provider”. Teachers can teach, but students must be willing to learn and parents must be willing to contribute support. The best teacher in the world can’t deliver much to a totally recalcitrant student. The most willing student in the world can’t learn much from a totally incompetent teacher. Education is a system where it “takes two to tango” … and the administrative and functional model needs to reflect that. Public schools are distinguished by the fact that they have to accept any and all students (and parents). A private school can be selective to ensure that they are dealing with willing partners. Public schools don’t have that luxury. I read far too many comments where all of the blame (or credit) is placed on the public schools and the teachers. That is fundamentally incorrect and unfair.